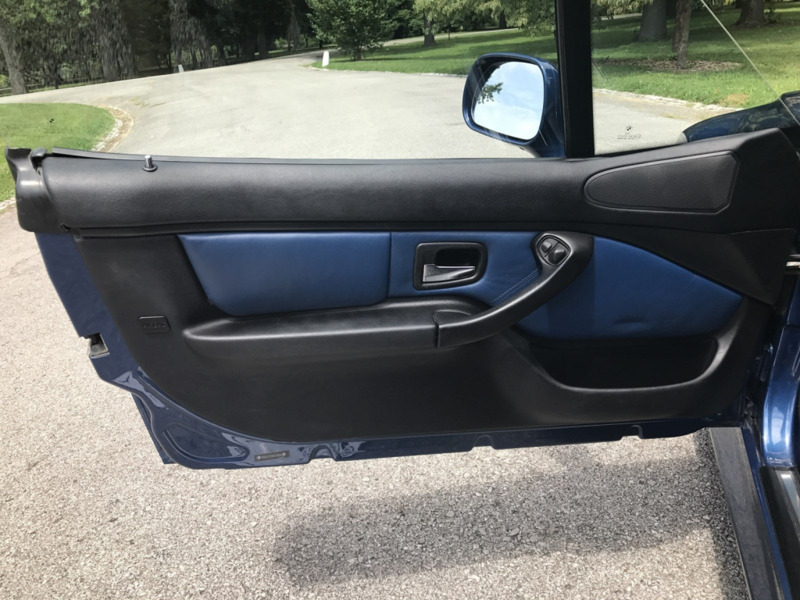 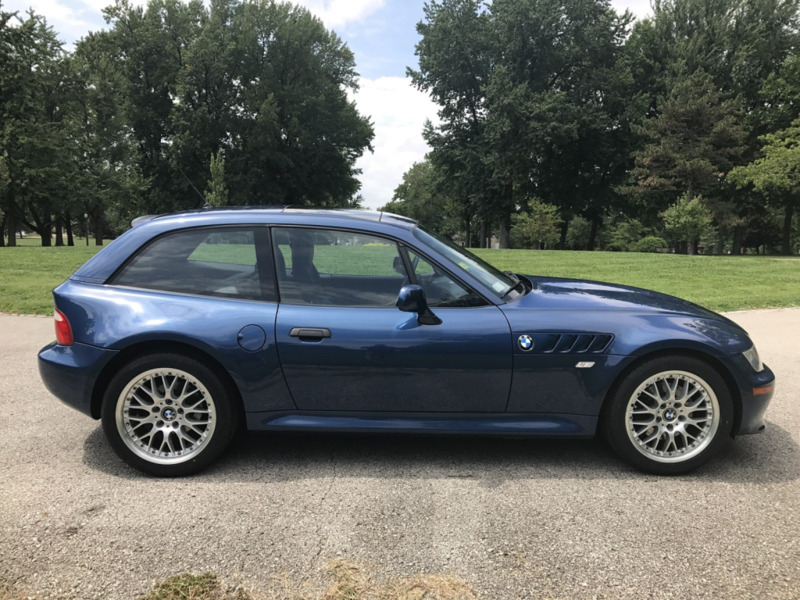 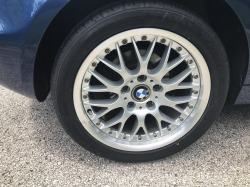 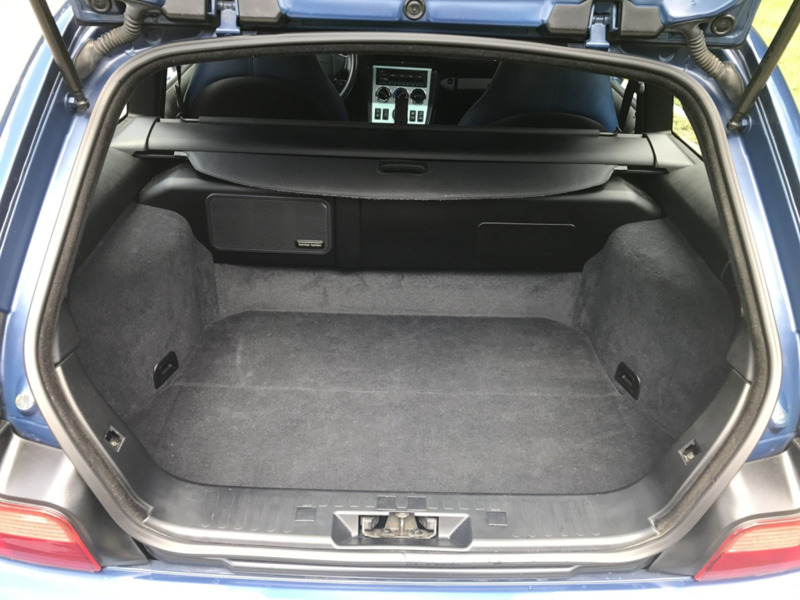 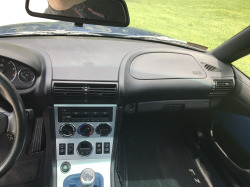 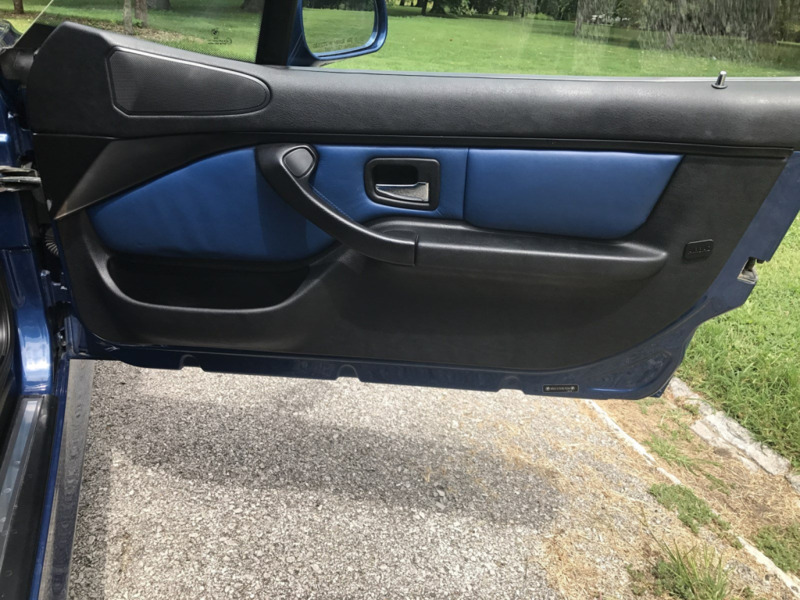 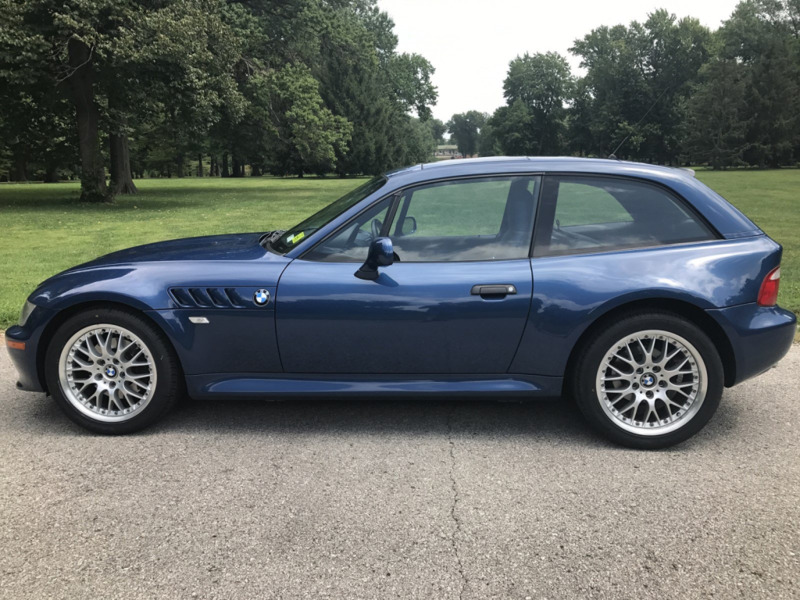 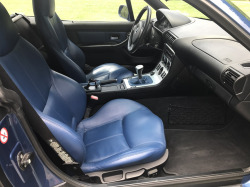 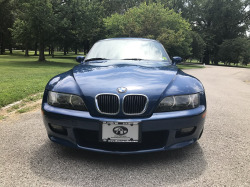 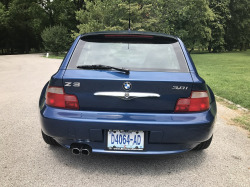 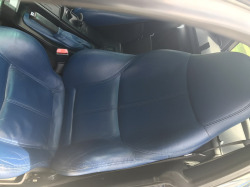 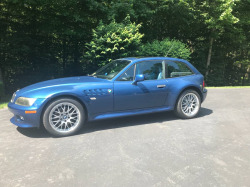 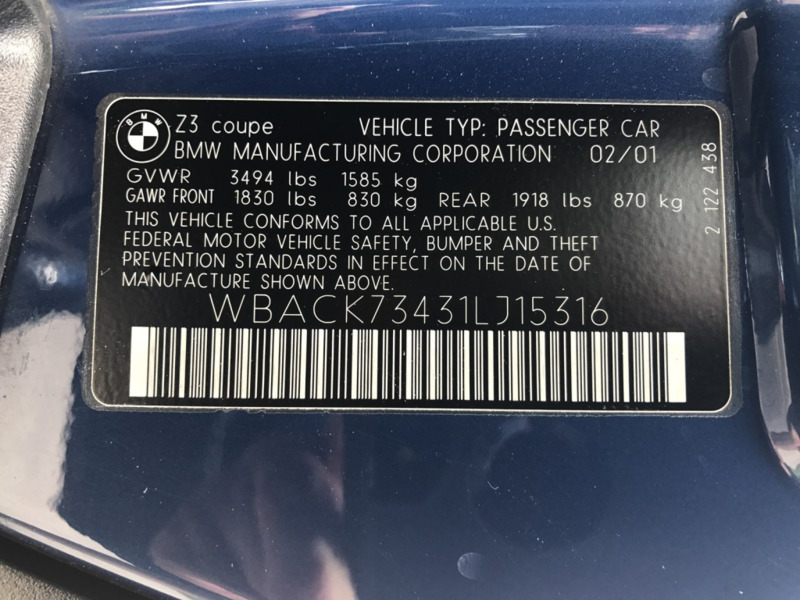 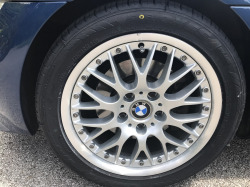 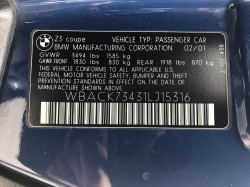 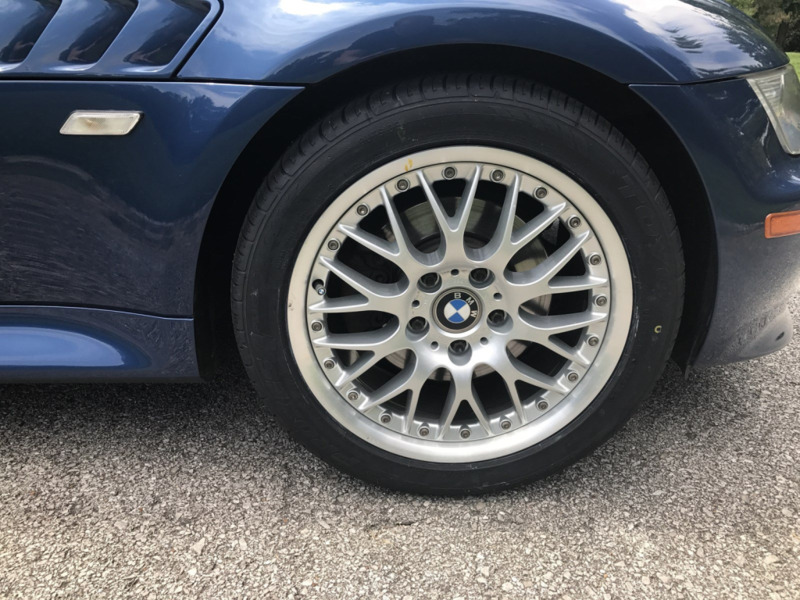 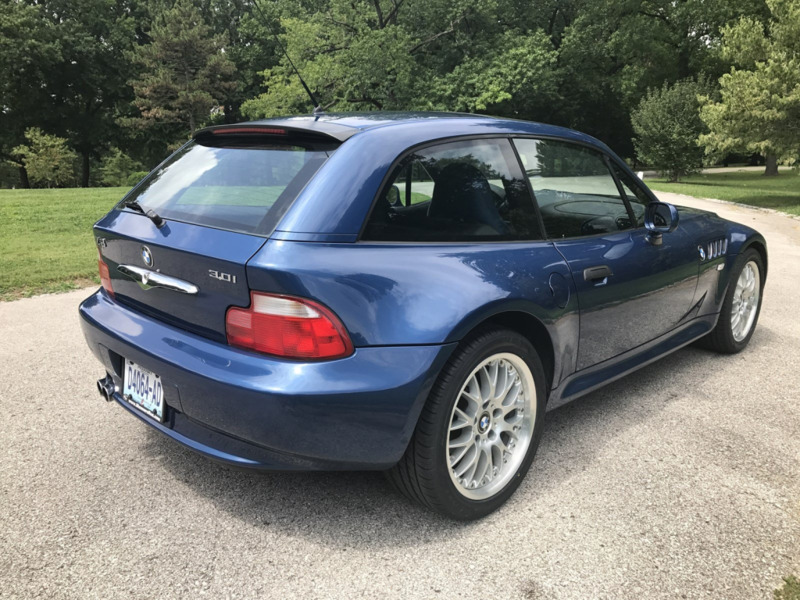 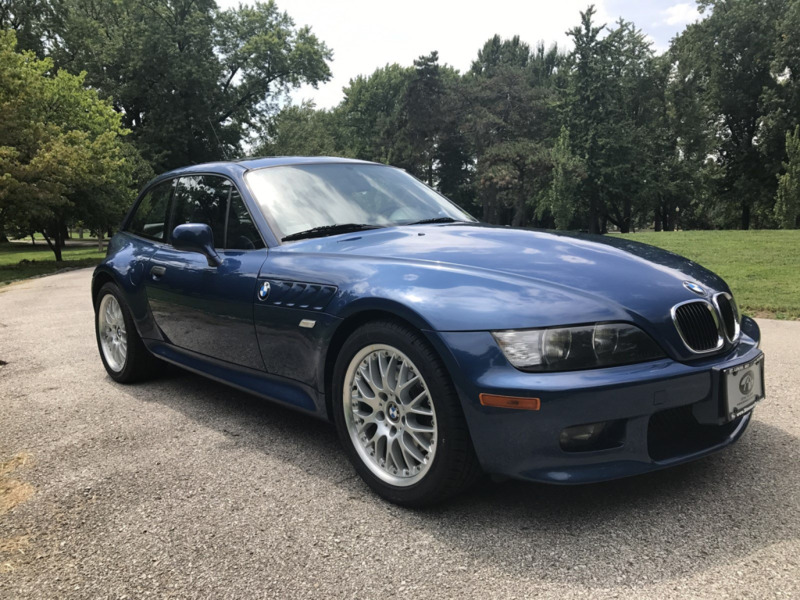 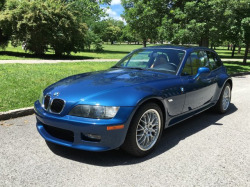 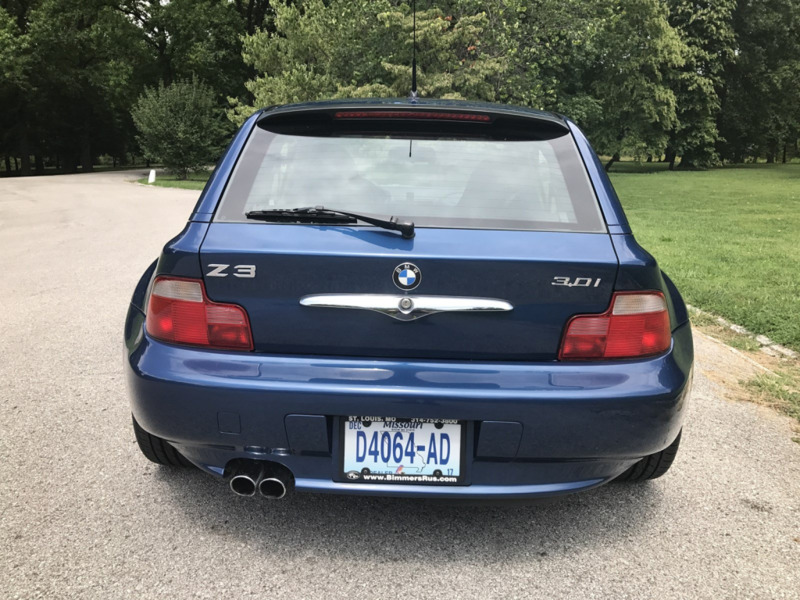 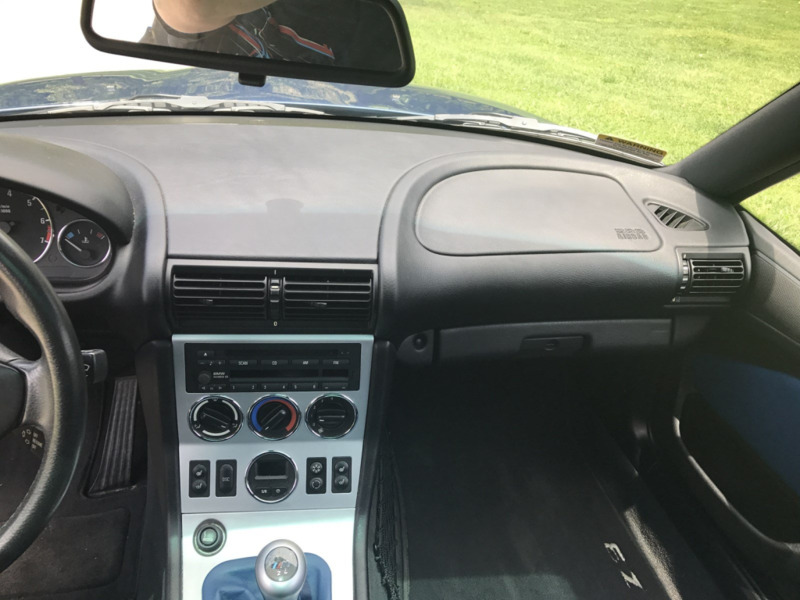 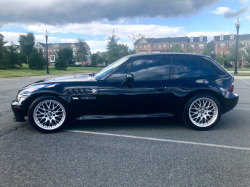 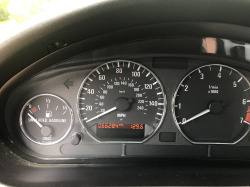 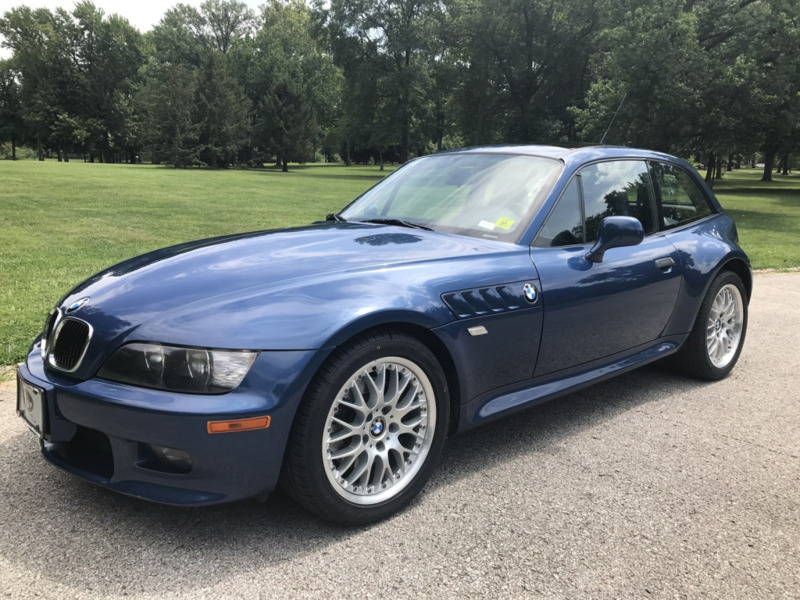 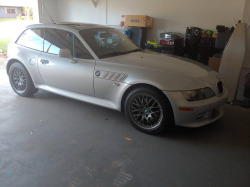 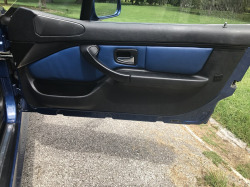 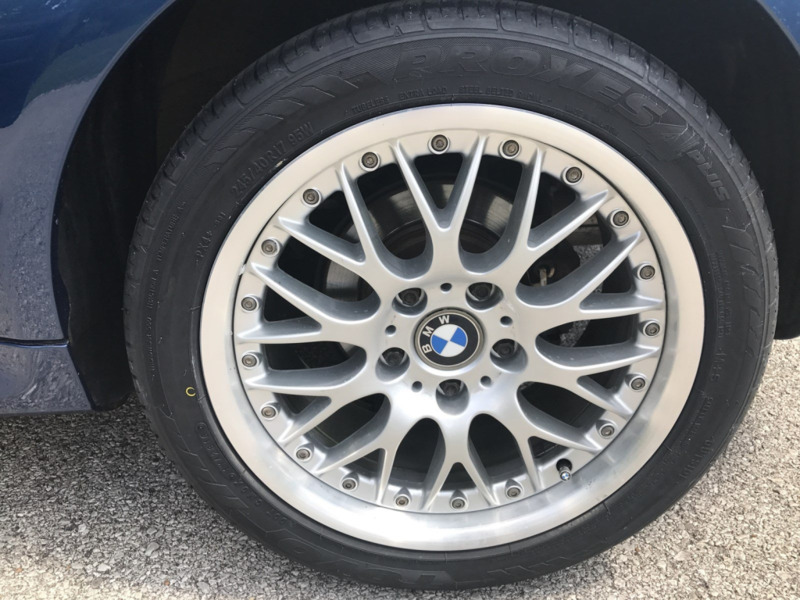 2001 BMW Z3 3.0 Coupe---Topaz Blue w/Topaz Blue leather interior---5 Speed---Heated Seats and mirrors---Harmon Karmon Sound System---Chrome interior/exterior trim---Panoramic Glass Roof--- Luggage Net-- On board computer--BMW CD radio--Give us a call at (314)-752-3800 to schedule a viewing/test drive---Pics to be uploaded soon! 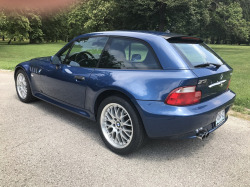 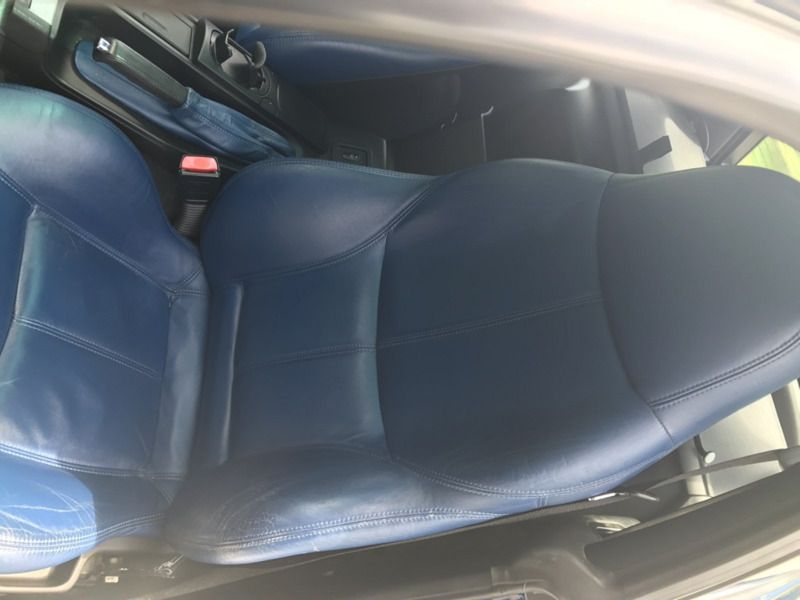 Price reduced to $19,900 from $22,900 which is a decent price for the color combo. 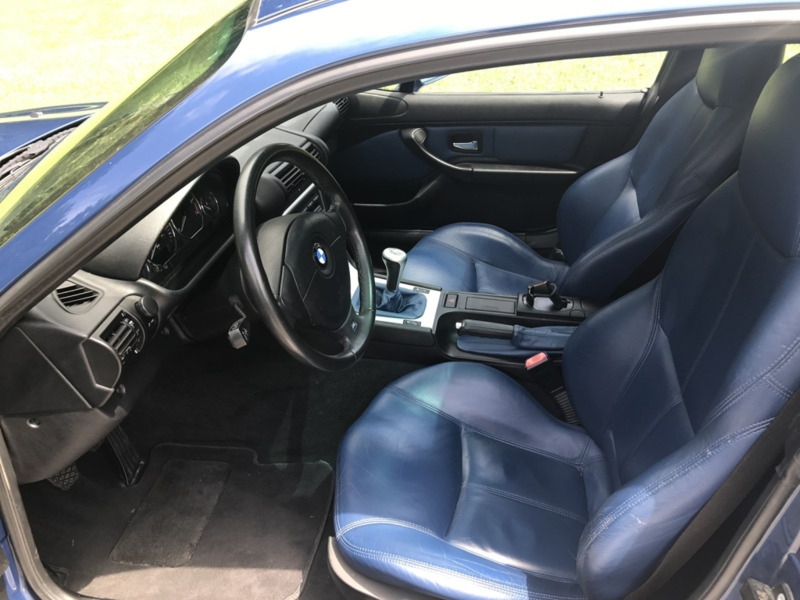 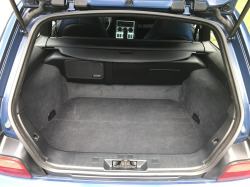 Another nice, topaz blue coupe at Bimmers R Us. 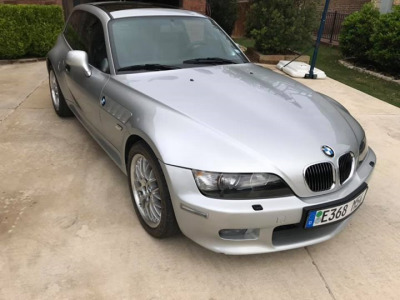 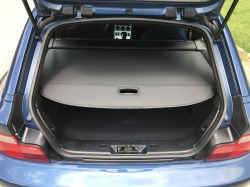 This one is priced better at least. I love the topaz over topaz color combo. 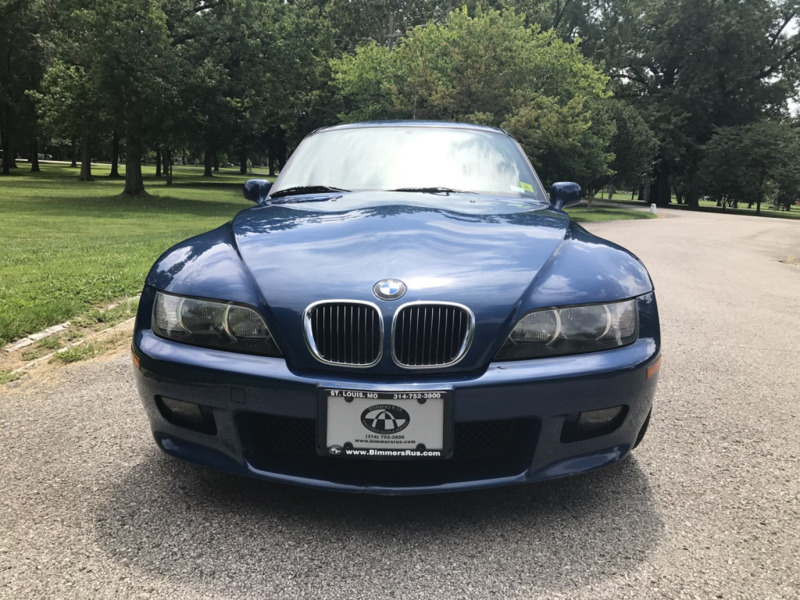 I think the price is fair for the color combo and condition.